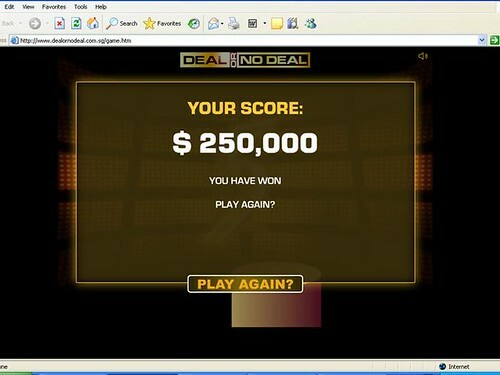 I won $250,000!!!! That is a quarter of a million!!! Ha ha….